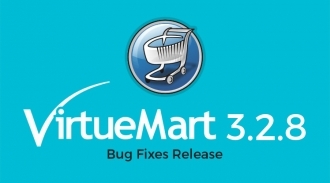 VirtueMart 3.2.10 has been released as a hotfix update. It contains PayPal payment fixing and other important fixes. VirtueMart 3.2.6 released last month to solve a XSS vulnerability and overhauled infrastructure. However, an error has been found in this VirtueMart version related to setting the default Joomla frontend language as the shop language. This issue has been fixed in latest VirtueMart version 3.2.8. 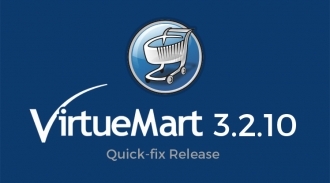 VirtueMart 3.2.6 has been released to address a minor XSS vulnerability present in previous versions as well as improve the infrastructure. It occurred when the features feeds and search were used together. It happened only for feed enabled, so administrators can close the leak by disabling the feed functions. 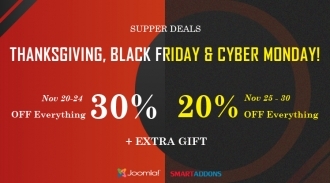 SmartAddons wish you a very happy and blessed Thanksgiving and the coming Black Friday! 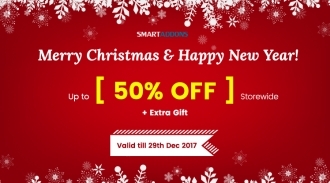 To take part in this moment, SmartAddons would like to give you exciting offers for all our products including Joomla Templates and Extensions at SmartAddons Store and 10 newest Joomla Templates at Themeforest Store. The discount is applied to SA membership clubs as well. Joomla! 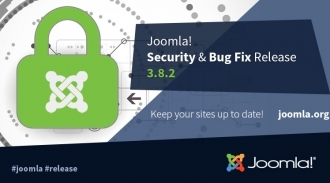 3.8.2 has been released with security vulnerabilities and bugs fixing which were reported in the previous Joomla releases. 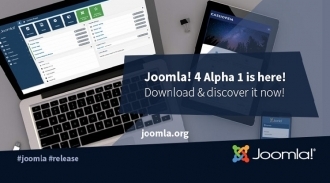 Let's take a closer look on this latest Joomla release. It's time for Halloween 2017! 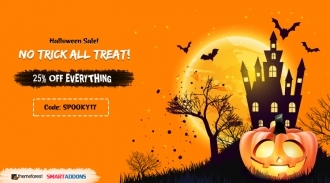 SmartAddons are happy to announce that Halloween deal on all our products including Joomla Templates and Extensions at SmartAddons Store and ThemeForest Stores has already started. 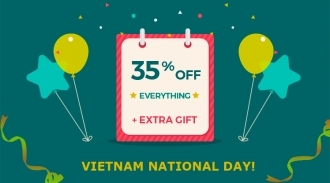 You can save 25% OFF to grab high quality Joomla products. Of course, the discount is applied to SA membership clubs as well. The special offer starts on October 24 and ends on October 31 (Halloween midnight), so don't miss out! 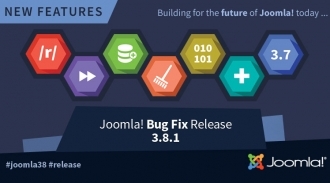 Continuing with Joomla 3.x series, Joomla 3.8.1 has been released with bug fixes which were reported after the 3.8.0 release. 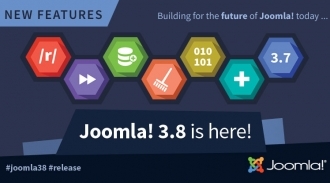 You can download and update this latest Joomla 3.8.1 now! 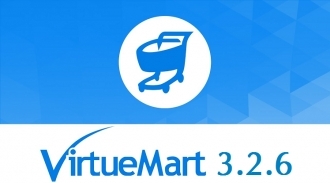 With VirtueMart 3.2.4 release, we tested all our VirtueMart extensions with latest VirtueMart 3.2.4. 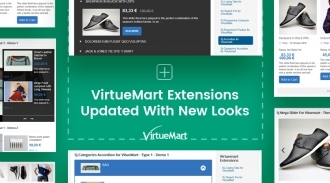 Not out of our expectation, all SmartAddons VirtueMart extensions work well with this latest VirtueMart 3.2.4. 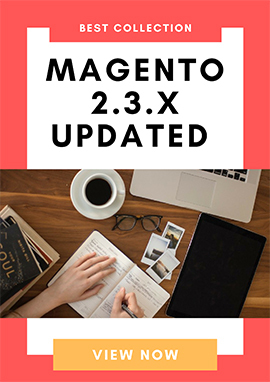 You can easily use our extensions for your VM 3.2.4 projects. 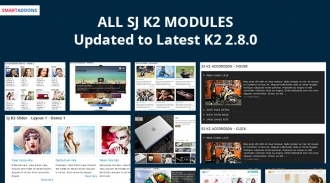 As K2 2.8.0 release with a lots of improvements, we've updated our 17 Responsive K2 modules to this latest K2 version. We also checked all our K2 extensions with K2 2.8.0. They all work well with this K2 version. 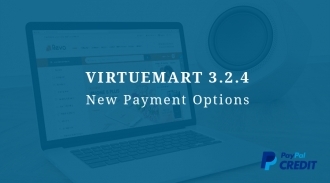 A new version of VirtueMart has come out with a small update on the payment gateway - PayPal plugin and a new PayPal product named "PayPal Credit" that allows to finance a purchase with PayPal's partner Comenity Capital Bank.